Hey friends, its time for another FREE printable! 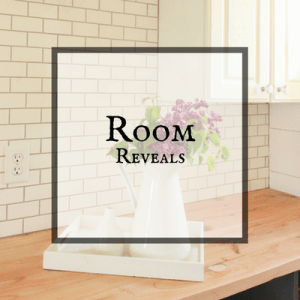 If you have spent any time here on my blog, you know that I offer free printables to my readers and subscribers and today I am excited to offer you another one! 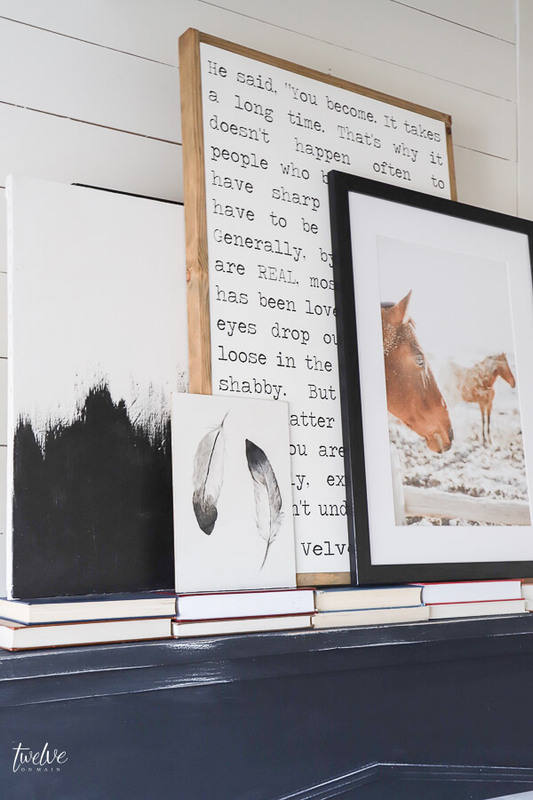 Today I am offering you my hand painted feather wall art printable! So, keep on reading if you want to see more! I am so very grateful to Kristen at Ella Claire Inspired for putting this blog hop together! Over the past couple of months I have participated in a printable blog hop! This is a great thing for you! 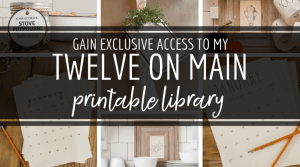 Not only do you get the access of my FREE printable, but you also get the option to see so many other amazing printable offerings by some of my most talented blogging friends. Handmade Watercolor Olive Branch Spring Printables! Today, we are focusing on sharing a printable that can be used for the everyday kind of home decor. I instantly knew what I wanted to offer you. I have been keeping this simple painting in my stash for a long time, waiting for the right time to offer it, and today is the perfect time! I love printables. 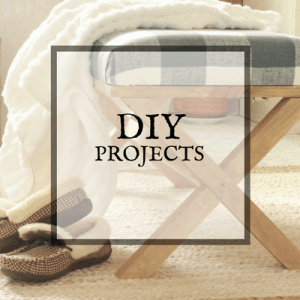 They are an easy way to change out your home decor for little to no investment. 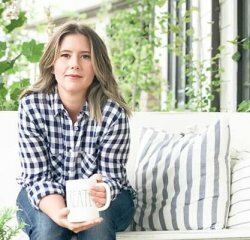 You can repeatedly change according to your decor. This is why I create printables so often, because I love to change up my artwork a lot. This feather printable was painted a few years ago, and only about a week ago, I was able to finally digitize it so that you could have it in your home. 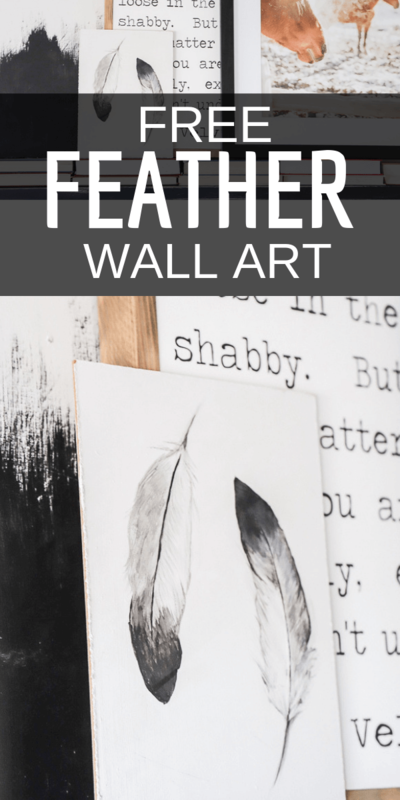 Feather wall art is something that goes so well in so many different kind of home decor. 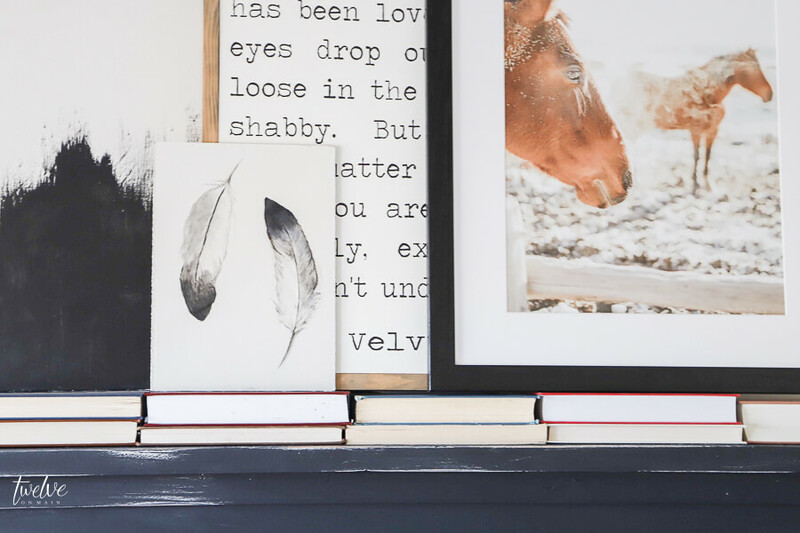 Whether you are aiming for a modern farmhouse, eclectic, mid century modern, farmhouse, rustic, boho, and more…you can incorporate this feather wall art to your home. As per usual, this feather art was originally painted on primed plywood. I love using plywood to paint on, for whatever reason I am not quite sure, but it is my preferred method. 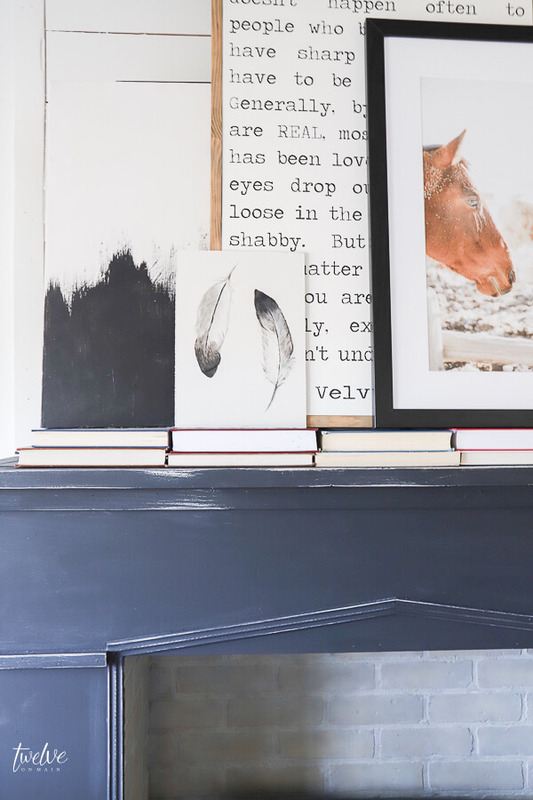 This simple feather wall decor is a simple way to add some style to any wall, shelf, or mantel. It would look great framed in picture framed, or possibly enlarged and printed on a larger scale! Now, lets be clear that this is not the kind of feather decor that conjures up crazy hippy style home decor with tacky lamps, and other odd decor. With simple colors and design, this feather wall decor can be a stylish way to add feathers into your home without looking overdone. Lets talk about how I added it to my decor. The feather art looks lovely combined with other artwork of mine. I decided it would look lovely in my master bedroom on our faux fireplace. 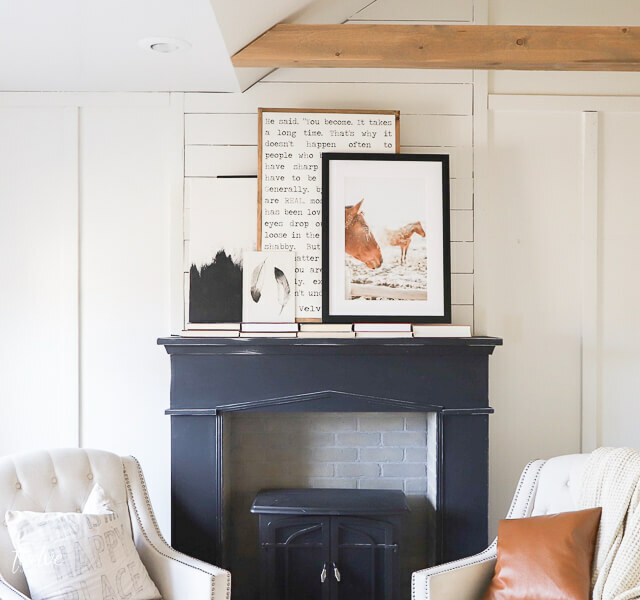 I combined it with some horse photography of mine as well as some other great modern farmhouse art. Something this simple and delicate is the perfect addition to a collection. It does not shout out and steal the attention, but it allows itself to look lovely next to all the rest. 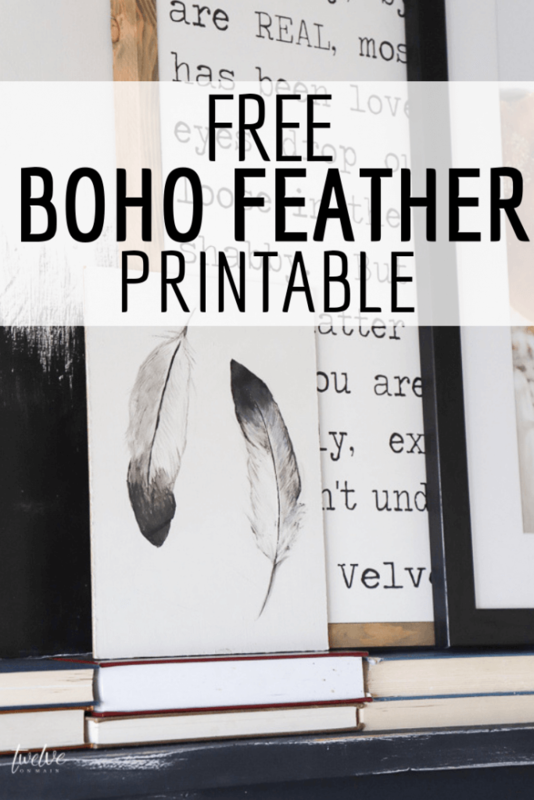 Now, you may be wondering how you go about getting your hands on a feather printable? Well, lets talk about that! I have a large printable library that is offered exclusively to my email subscribers. So, if you want this printable and access to so many others, simply subscribe to my weekly newsletter. I send out a weekly newsletter with printable library updates, blog post updates, tips, tricks, and more! I’s say its a great trade! Click this link or on the image below to sign up! 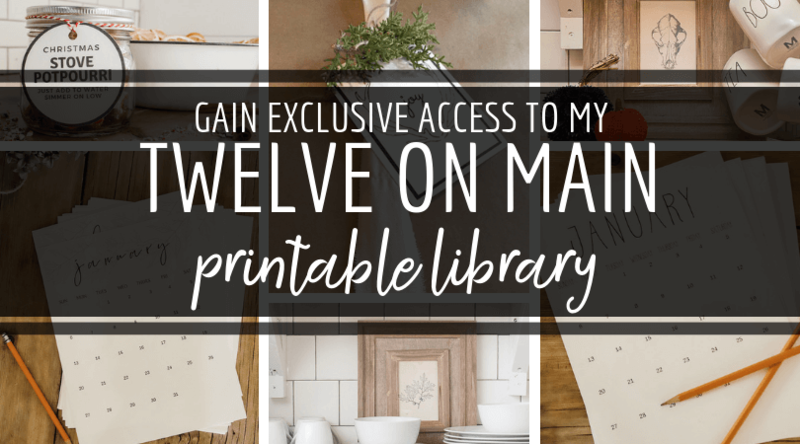 You will then receive an email with the link and password to my Printable Library! 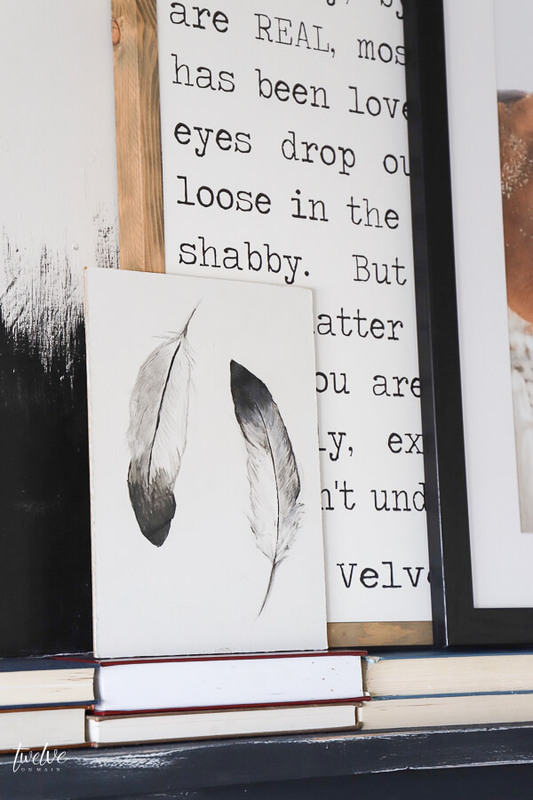 Now that you know how to get my feather wall art, what are you going to do with it? I would love to see! Make sure to tag me on Facebook or Instagram so I can share it as well! If you use any of my printables, I would love to see! Make sure you share this with your friends! PIN IT! Looking for a Free Printable Monthly Calendar for 2019? Definitely no hippie decor in your household! Very pretty and versatile.